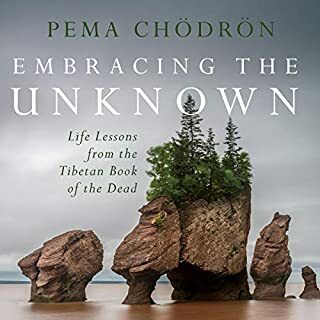 Pema reveals the traditional Buddhist teachings that guide her own life: those of The Way of the Bodhisattva (Bodhicharyavatara), a text written by the eighth-century sage Shantideva. 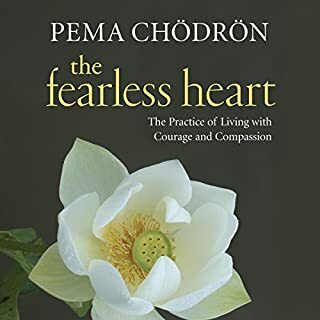 This treasured Buddhist work is remarkably relevant for our times, describing the steps we can take to cultivate courage, caring, and joy - the keys to healing ourselves and our troubled world. 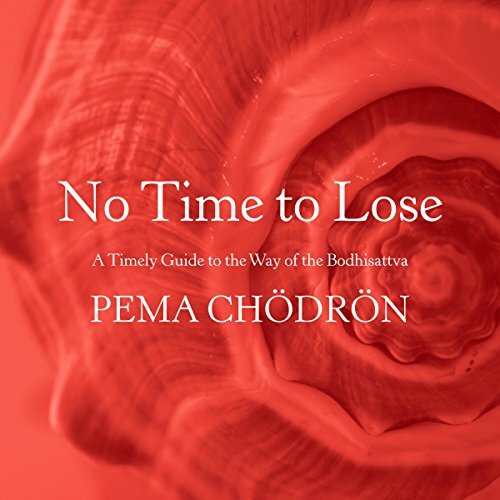 Pema offers us a highly practical and engaging commentary on this essential text, explaining how its profound teachings can be applied to our daily lives. 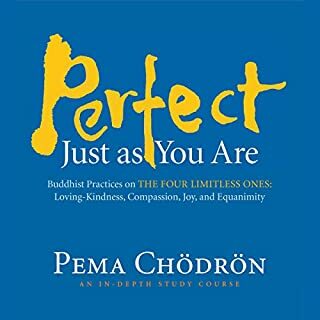 I am usually a fan of all things Pema Chodron but this book is not narrated by her. The tone of the person reading it sounds artificial and I’m very disappointed and want to return it. It is in my opinion not anything I can listen to. 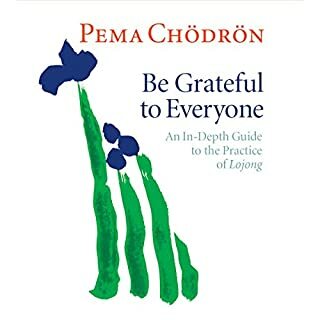 Great teachings, wonderfully translated and put into practical application by Pema Chodron. 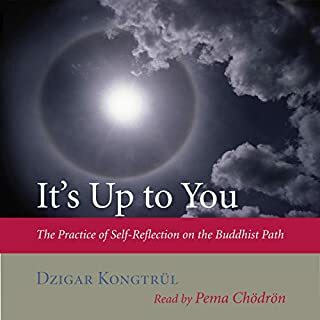 I read a lot of criticism written about this narrator but I found that it was very easy for me to listen to; no issues at all with the narration. 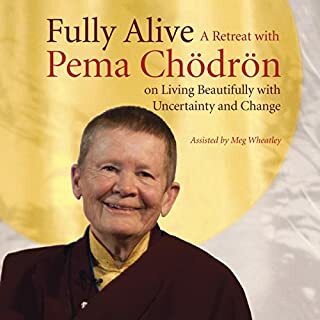 I loved Pema's take on ShantiDeva's work. Her insight is remarkable and I appreciate her putting such deep material into layman's terms. The narration was brutal. She kept making everything sound so sinister. I kept expecting her to break out into a witch's cackle. Full of wisdom and guidance. It naturally makes you want to contemplate and reflect. Fantastic narration. Loved it!